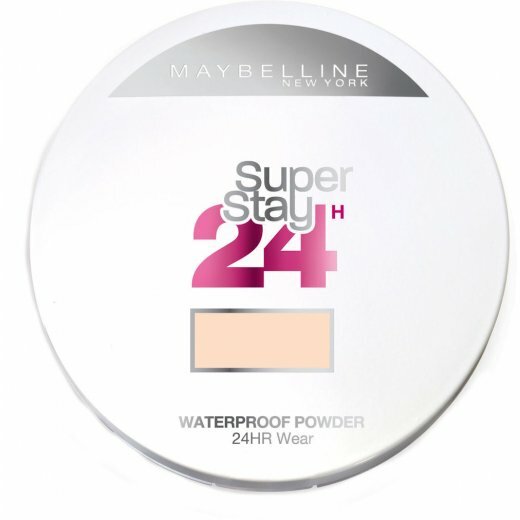 For flawless coverage and shine control all day long use Maybelline Super Stay 24 Hour Powder. 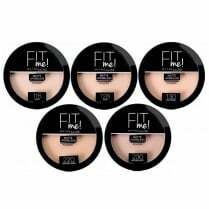 The exclusive microflex formula contains silicon coated pigments that resist shine, oil, sweat, heat and humidity for up to 24 hours of natural looking coverage. 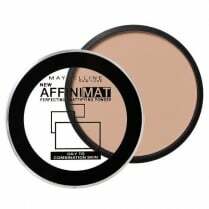 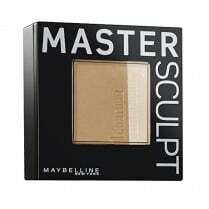 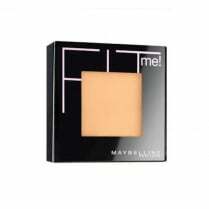 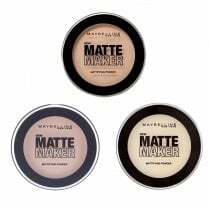 Maybelline's first waterproof powder is suitable for use with or without foundation and has a wonderfully silky smooth feel.